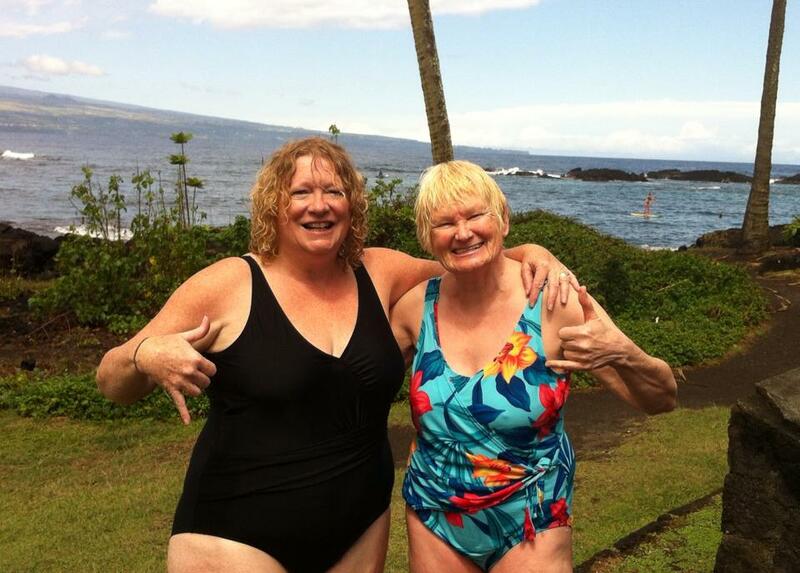 My Incredible Hawaiian Journey Through the Universe! Aloha! What’s My Heart Smiles up to now? 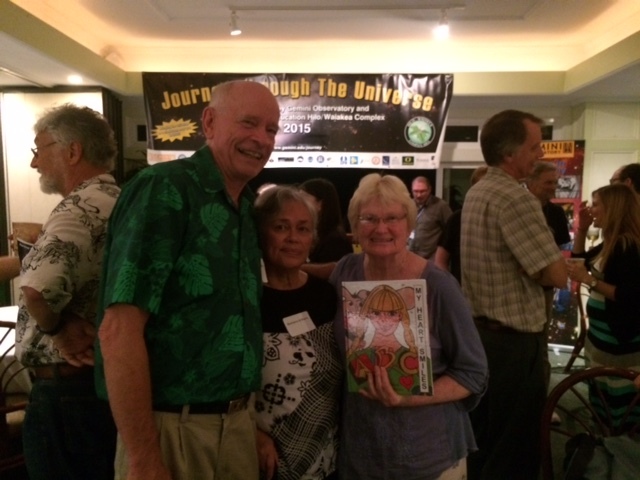 Last night, I attended an amazing “Journey Through the Universe” celebration reception at the Hilo Yacht Club with my cousins Bob and Barbara Arthurs. “Journey Through the Universe” is a fantastic week long educational program in which astronomers from NASA and the Mauna Kea observatories visit the local Hilo K-12 schools. As an Ambassador for this program, Bob has the fun task this week of chauffering one of the visiting California NASA astronomers to the schools. It was very inspiring to see how the Hilo business and educators in this community fully embrace this unique educational opportunity for their children! 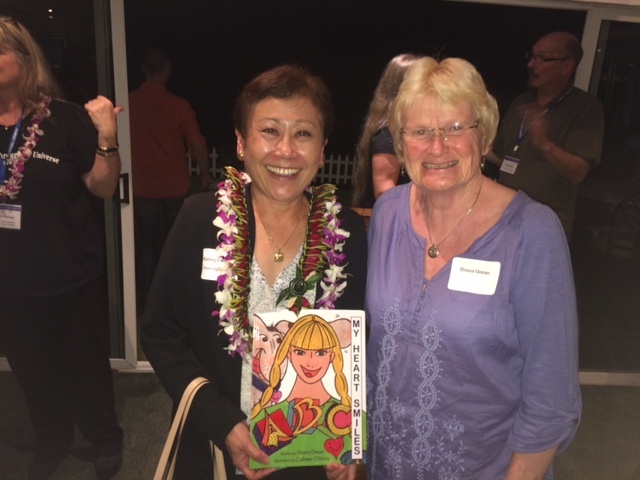 One of the special guests for the celebration was the State of Hawaii Superintendent of Schools, Kathryn S. Matayoski, a Hilo native. It was easy to see how proud she is to promote and endorse this program in her hometown. Her positive attitude, enthusiasm, and love for empowering children was palpable! Her passion inspired me to go over to meet her to tell her how much I was inspired by her presentation… and to gift her a copy of My Heart Smiles…which she loved! My Heart is Smiling pretty Hawaiian Big right now! Mahalo, Nui Loa! My “Z” is for “ZIPPY” Alphabet Story! When are YOU in the Zone? 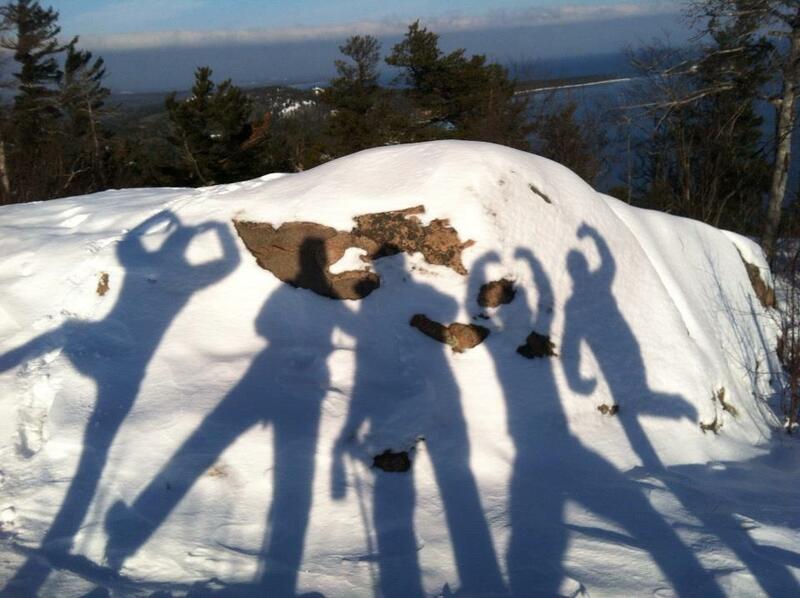 When I feel zippy, I am skiing fast down a snowy hill or playing with friends or running on a sandy beach playing an exhilarating game of tag with the waves! 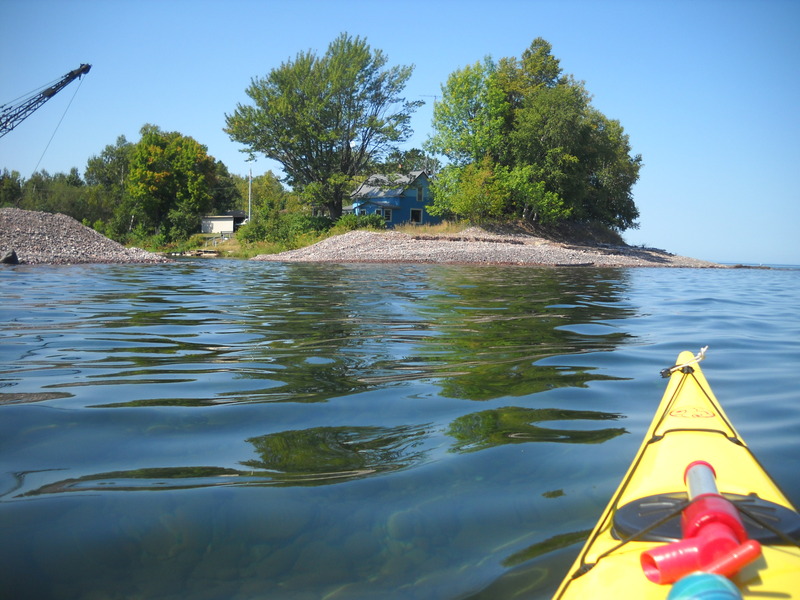 or kayaking Lake Superior on a calm warm day or swimming in Hawaii! I dart in and dart out…pure fun is my win! When are YOU in the ZONE?